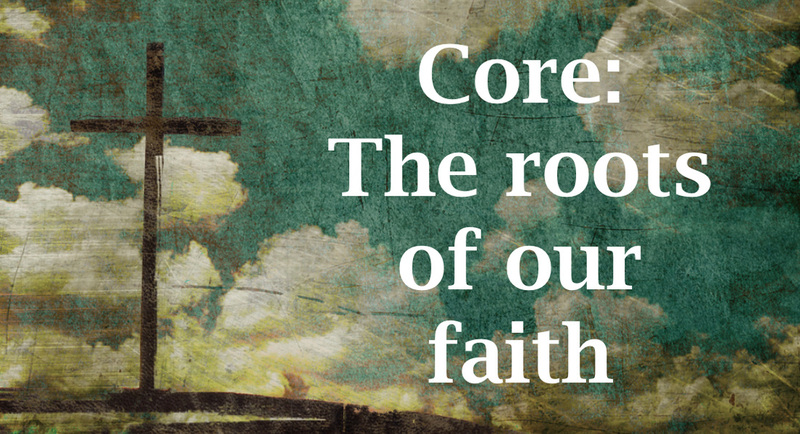 When you break it down, what's the most important part of our faith? During this series we will examine the core elements of Christianity and how a renewed focus on these essentials can transform our lives. The Core - Basic Instructions?